Enjoy the many wonderful amenities our full service golf and hospitality center have to offer. 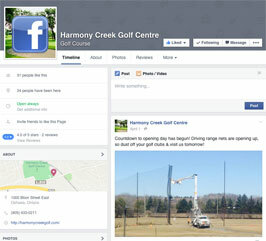 2019 &COPY; Harmony Creek Golf Centre. All rights reserved. Web development by Deer Creek Enterprise.